Travelling for Business? Make sure you are covered for the unexpected. Travelling for Business? Make sure you are covered for the unexpected. Will your work pay for an emergency flight home if you have a family emergency? Will your company pay the change or cancellation fees if you have to cancel a work trip due to a sick child or a daycare closure? UNIGLOBE Carefree Travel has affordable plans that fit your needs! Premium Protection starts at only $93 and covers you for anything unexpected – $1000 cancellation, unlimited interruption, baggage and $10 million medical. Our Annual Plans start at only $248 and cover you for unlimited trips for one year for trips up to 8 days in length and up to $1500 cancellation as well as unlimited interruption, baggage and $5 million medical. 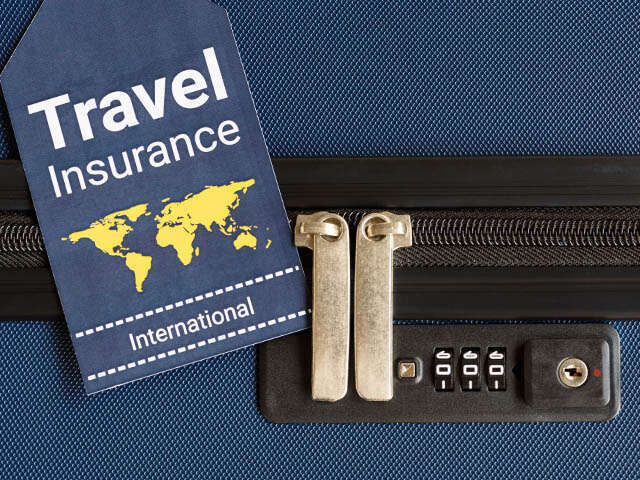 Whether you are purchasing insurance to protect yourself or your travelling employees, Travel Insurance provides peace of mind and protects the traveller and the business from unexpected expenses. Ask your UNIGLOBE travel consultant for more details and to find the plan that is best for you.